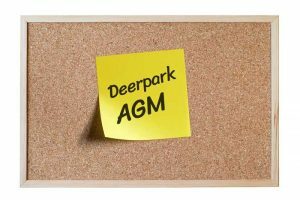 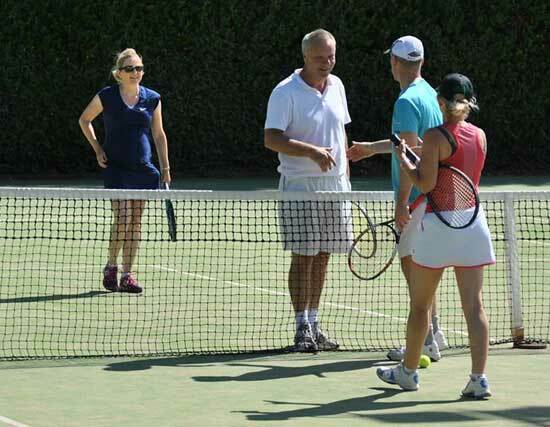 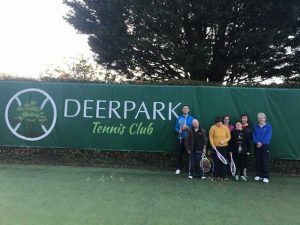 Deerpark Tennis Club has a range of membership plans to suit every individual. 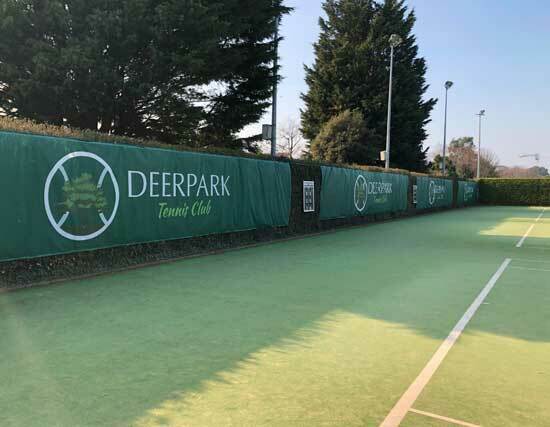 Book an All-weather court using our online booking system anytime, anyplace. 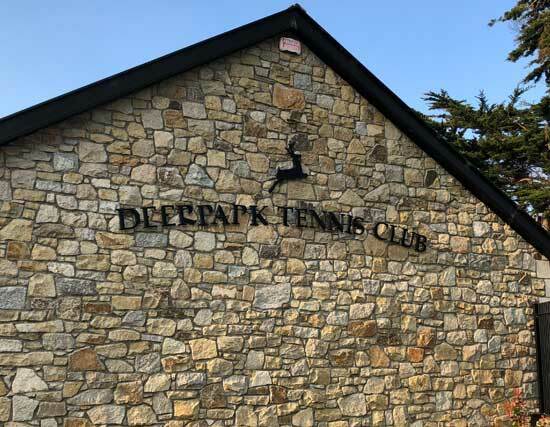 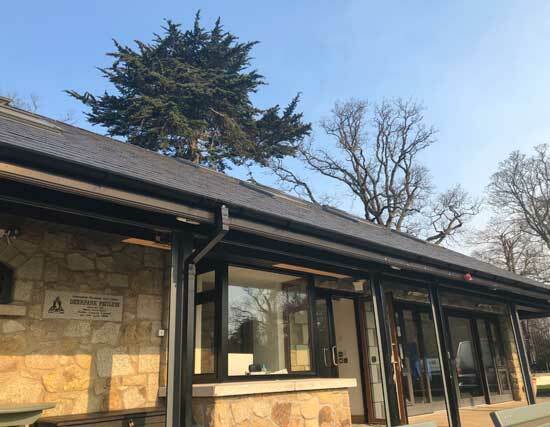 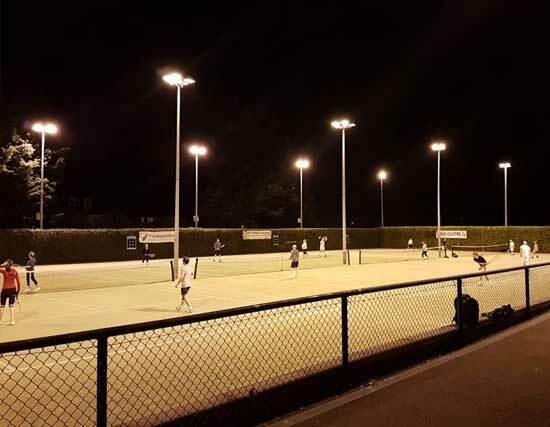 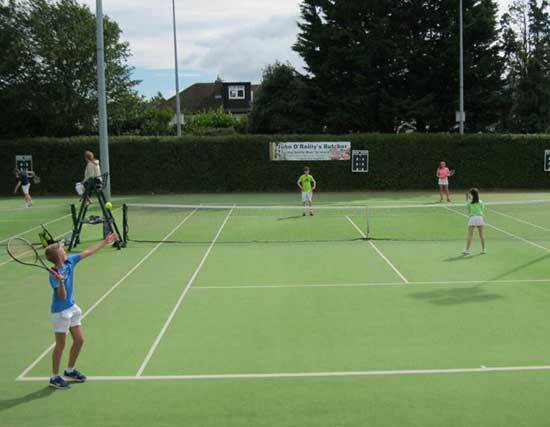 Deerpark Tennis Club provides a welcoming atmosphere in which to enjoy tennis at any level.